Pompano Beach, FL – Current Builders takes its commitment to the University of Florida’s School of Building and Construction very seriously! 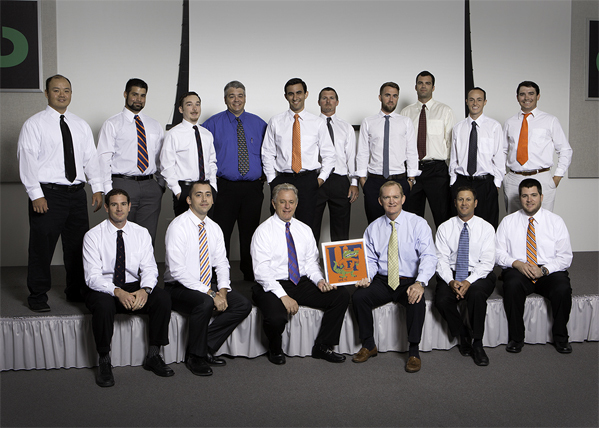 With 16 Gators among our ranks, we have five decades of UF graduates – from the Class of `75 to the Class of `12. We are pleased to present Current Builder’s class of 2015. CB Constructors is the contracting entity that provides Commercial General Contracting Services under the Company name of Current Builders (CB). 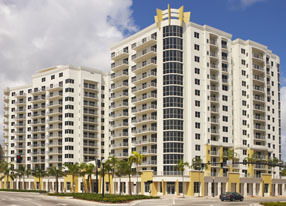 Included in CB Constructors specializations are multi-family residential projects, healthcare facilities, office/warehouse buildings, commercial distribution facilities, parking garages, interior build-outs, interior and exterior renovations, all included as turnkey projects inclusive of the construction of the buildings and related site work. Among the services that CB Constructors provides are delivery systems such as, CM at Risk, Design-Build, Design-Assist, and the introduction of preconstruction services to our new clients. “I won’t say that UF is the only school we recruit from, but I will say that there is no other school that consistently turns out the caliber of young construction professionals that we look to build our team around,” said Current Builder’s CEO, Chip Reid, Class of `75.